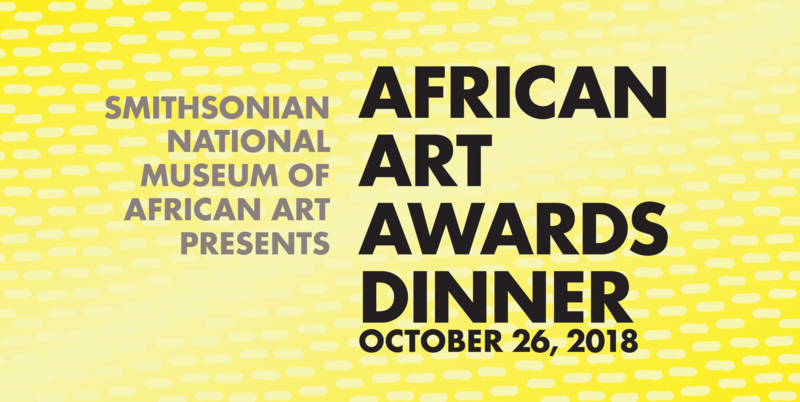 On October 26, 2018, join the Smithsonian National Museum of African Art for the premiere event celebrating the dynamic diverse arts of Africa at the third annual African Art Awards Dinner. 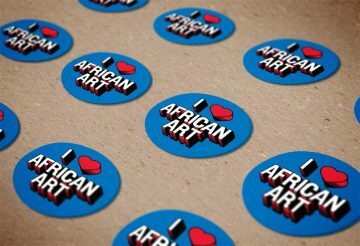 Partner with us for our third annual African Art Awards Dinner, where we will envision the future of art while supporting the vital field of Africa’s arts globally. Opportunities to enjoy the event with artists and meet our honorees will make this an extraordinary experience for you and your guests or employees. We want to find craft the perfect sponsorship program that works for you or your organization. If you are interested in sponsoring this truly unique black-tie evening, please contact our offices at nmafaawards@si.edu or 202.633.3773. We look forward to hearing from you. Learn more about past years’ Dinners here. If you have any questions, please feel free to contact us directly at nmafaawards@si.edu or at 202.633.3773. We’d love to hear from you. Don’t miss out! 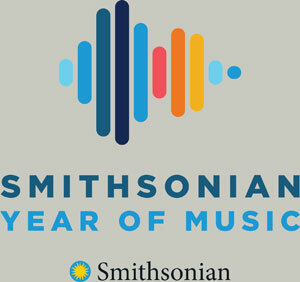 The best way to guarantee you don’t miss any news about this event or any of the museum’s other special events is to sign up for our e-newsletter.